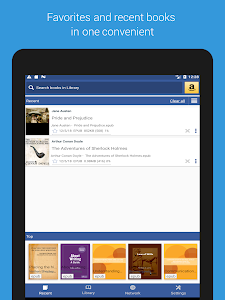 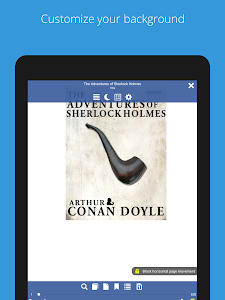 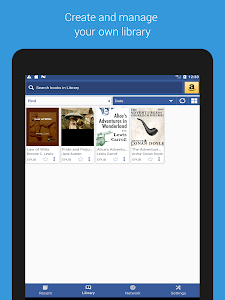 • Our reader will replace all other book readers, because we added thousands of user's wishes and continue to improve it. 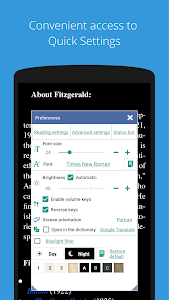 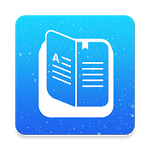 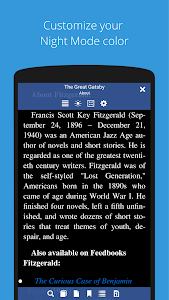 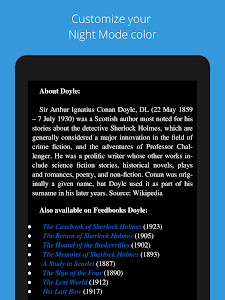 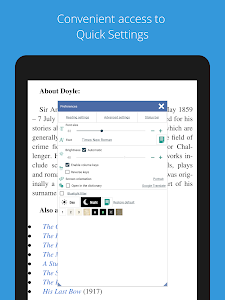 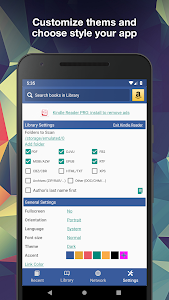 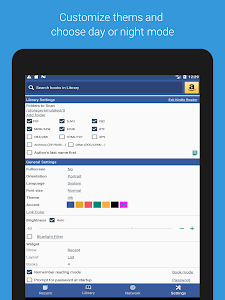 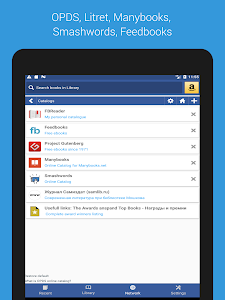 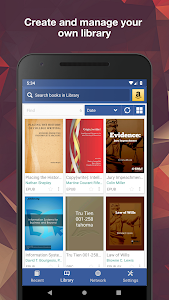 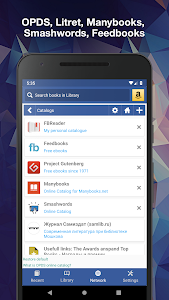 • You do not need to search for a reader for books, documents, music, comics,..
✔ includes Day & Night mode switcher. 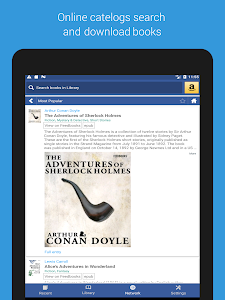 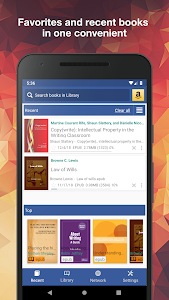 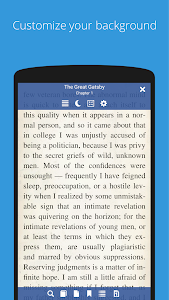 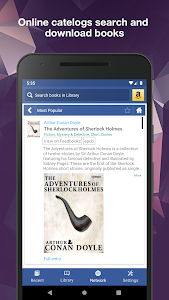 Kindle Reader PRO - paid version of the program without ads.